My main focus is mixing, but I also do a lot of editing. 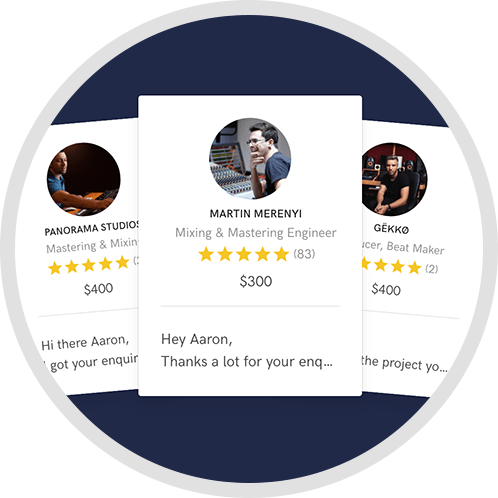 So if you're looking for a mixing engineer who will turn your music into a professional sounding mixes at an affordable price, then you've come to the right place! 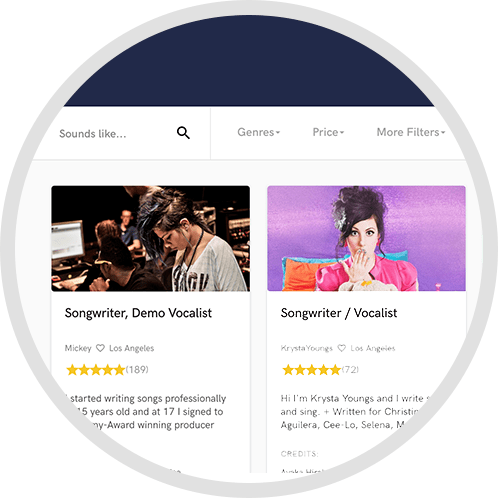 I will make your songs sound professional, powerful, energetic and exciting. 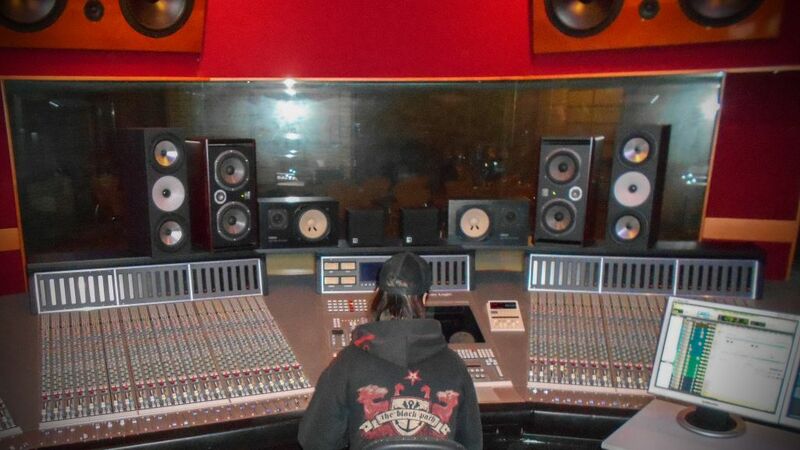 I offer you a fresh perspective on your song, and an experienced set of ears to help get your project to the next level. A: Both! I like the sound of analog and I like using analog gear when I'm recording. I like the flexibility of digital. With digital it's so much easier to edit and recall sessions. A: How much louder can a song be? 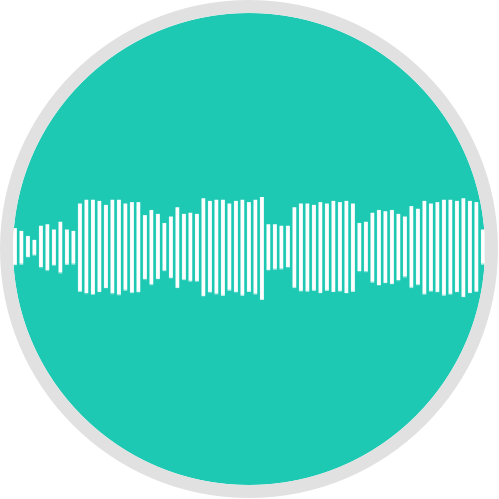 Don't rely on loudness, if you're going to upload your songs to iTunes or any other music streaming platforms including YouTube, your tracks will be automatically normalized. A: Does an island have electricity? If it does, then I would take my computer, audio interface, studio monitors, a microphone and a guitar. That way I can still mix and record music. A: I like working with all artists! A: Whatever vision the artist have and I make sure it sounds the best as it can! A: I'm mostly inspired by engineers like Jason Livermore, Chris & Tom Lord-Alge. 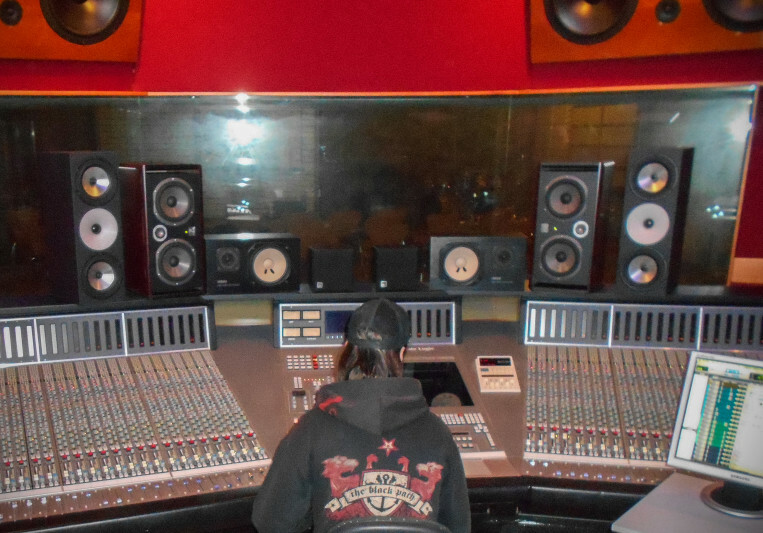 A: Most commonly, I am editing, mixing and mastering in my studio. Every mix I do includes up to three rounds of revisions based on your feedback. Revisions beyond that are $25 per revision. Turnaround time depends on the length and complexity of the project.